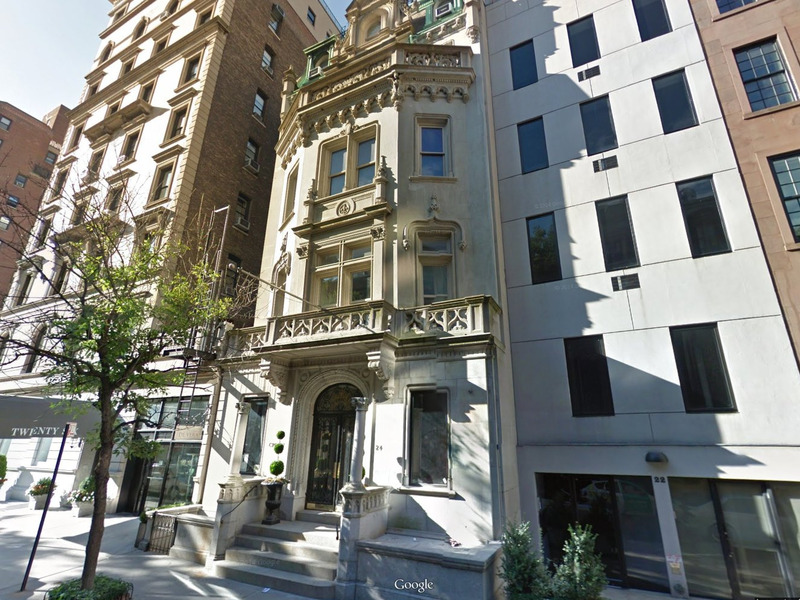 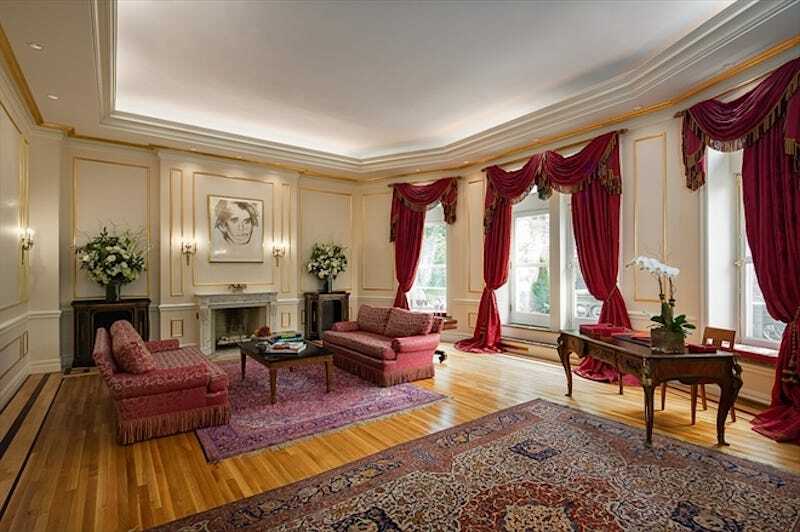 Google MapsThis townhouse at 24 East 81st Street just hit the market for $US63 million. 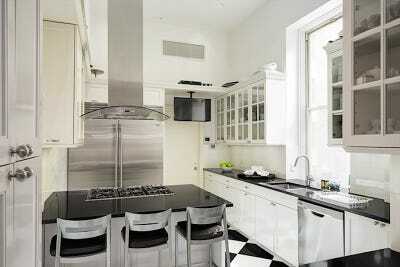 New York’s new most expensive townhouse has hit the market for $US63 million, real estate website Curbed is reporting. The six-story mansion has 17,850 square feet, 10 bedrooms, eight fireplaces, an elevator, and a total of 25 rooms. It also has 2,300 exterior square feet, huge windows, and tall ceilings. 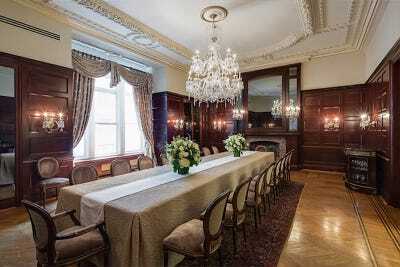 The house was originally built as a single-family residence, but has since been split up into six separate units, according to Curbed, with the restaurant Crown occupying the ground floor. 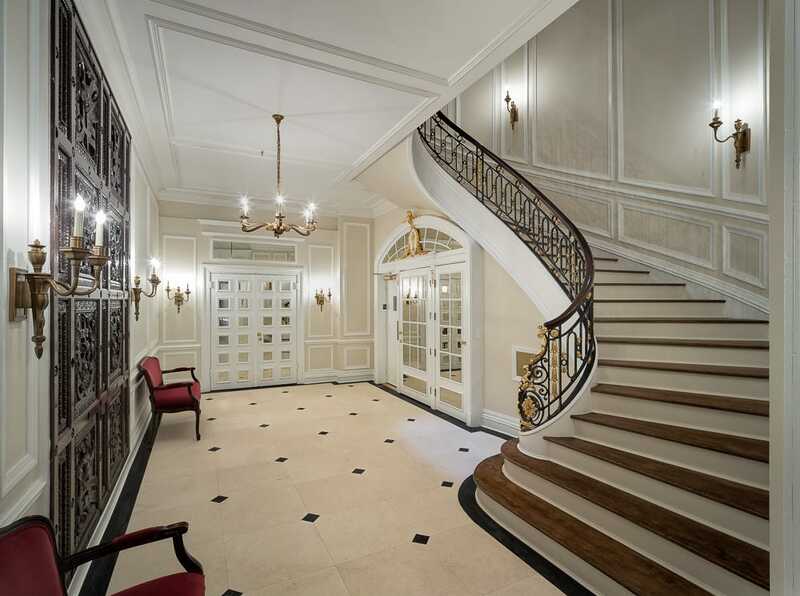 The home was designed in 1900 by New York-based architectural firm Buchman & Fox and developer Jeremiah C. Lyons. The previous record holder for priciest townhouse in New York was the Harkness Mansion on East 75th Street, which sold for $US53 million to private equity mogul J. Christoper Flowers in 2006 according to The Real Deal. Corcoran Group’s Carrie Chiang has the listing together with Brown Harris Stevens’ John Burger and Daniela Rivoir.